Whatever your industry is, you need to ensure the safe execution and maintenance of your projects, operations and business activities, including trading. As the world’s pioneer company providing real time information on inspected goods, we can help you protecting your goods and minimize your risks. Our specialists will assist and guide you at every stage, for any sector, worldwide. 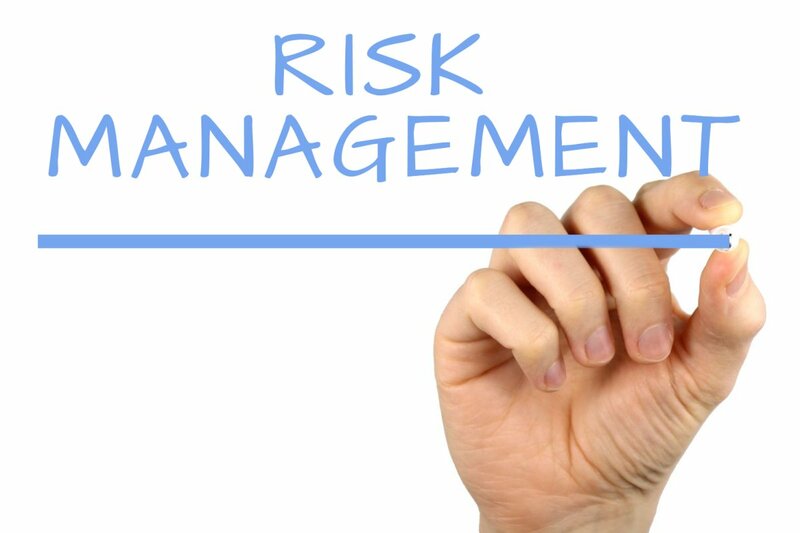 Contact us to find out how VIC’s risk management services can identify and manage a broad range of risks for your projects, operations and business activities.